Bookkeeping mistakes are rife in landlord accounts because they rarely have a good understanding of how tax works. The problem is landlords cannot track profits, pinpoint wasted money or investment yields without accurate business books. The general scenario is the landlord has a bin bag full of receipts and bank statements for several properties to send off to an accountant for compiling into accounts. This chaos leads to more expensive accountancy fees and a nightmare in tracking errors. Business books should be updated monthly. Accountants throw their hands up in horror at this – while the tax man rubs his with glee. Reconciliation is simply checking off income and expenses against cash and bank account entries. Reconciliation is a fail-safe for error checking. Ticking off the entries show they are entered in the books, no money has gone missing and everything has been entered correctly. The simple equation is no record of expenditure = no tax relief on the amount spent because the landlord cannot show the money went on a business purchase. 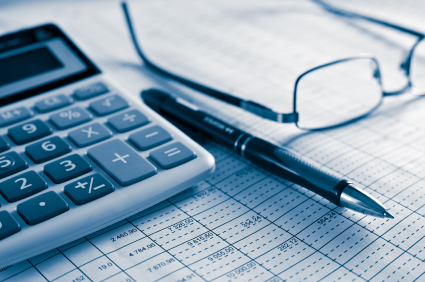 Rooting out these bookkeeping mistakes will make calculating profits and tax a lot easier, while making sure every penny is claimed for business expenses. This entry was posted in Property Lettings, Tax and tagged accounts, buy to let, landlord by Simon Thompson. Bookmark the permalink.